Given the far-ranging, universe-shaking implications of Avengers: Infinity War just a few months ago, it’s hard to remember that there are still stories to be told within the Marvel Cinematic Universe that don’t take place on cosmic stages, or have world-shaking stakes. 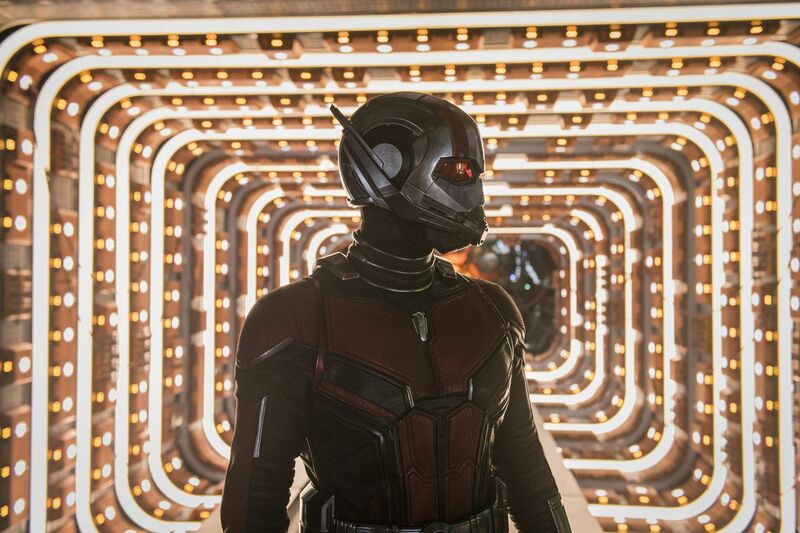 Ant-Man and the Wasp, the third and final MCU film planned for 2018, jumps back in time and scale from Infinity War. Instead of taking in the fate of every sentient being in existence, it focuses on the attempts to rescue one woman who’s been gone for 30 years. And instead of enlivening suffocating dread with occasional banter, it fully invests in its silly sight gags and endearing humor. It’s a breath of fresh air after Infinity War.